Dennis, from a homeless pup on the run to a flyball bullet dog. Go Dennis Go!!! Dennis the Dynomite Flyball dog. I am so happy for you! And you are so beautiful with all of your fur! I would love to come see you fly!! 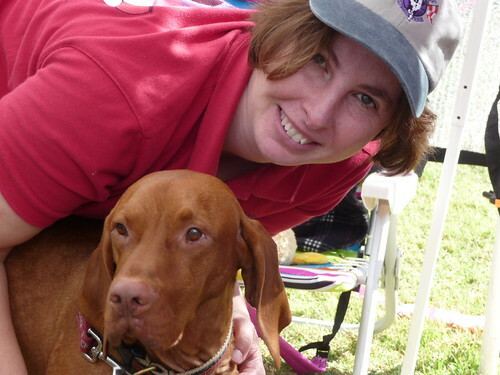 Happy endings like yours is what makes us keep going in Vizsla Rescue.